You are going to Watch Naruto Shippuden Episode 418 English subbed online free episodes with HQ / high quality. Stream Anime Naruto Shippuden Episode 418 Online English sub The Blue Beast vs. Six Paths Madara. As Orochimaru and his team reach Sasuke, they realise that the unknown chakra signature is that of Kabuto. 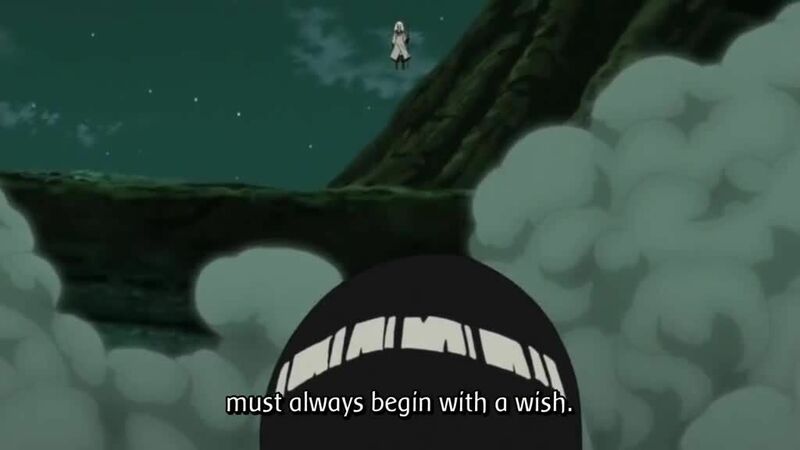 Since Kabuto has assimilated other people into himself, his chakra signature has become unknown, explaining why Karin could not identify the person near to Sasuke. Kabuto explains that he has decided to save Sasuke after coming to realise who he was, thanks to the Izanami. Elsewhere, Guy releases the Seventh Gate, which fails to damage Madara. Knowing that it failed, Guy realises he must use the Eighth Gate, which he knows will kill him. He remembers his time with his father, where he failed to graduate and decided to run 500 laps in order to enter the Academy as an alternate student.